For $20 sgd then you won’t really expect much (no elevator for this 2 storey hotel). 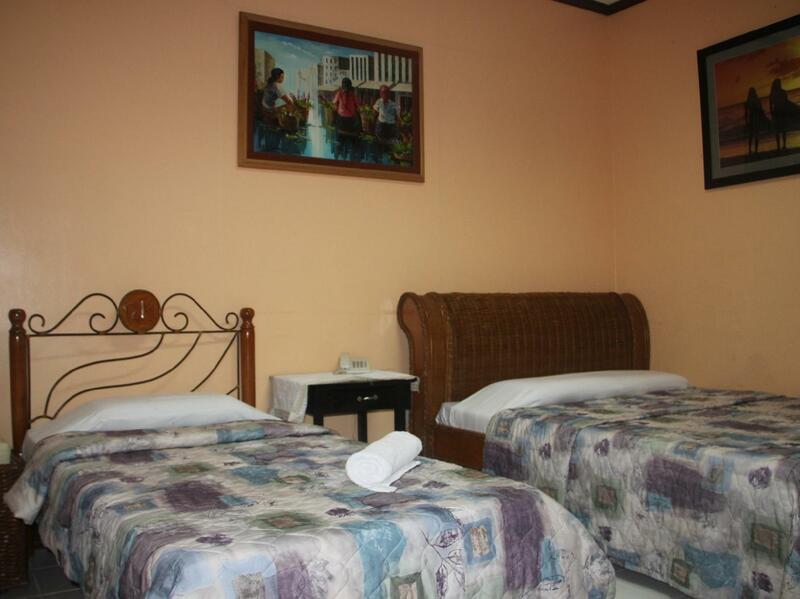 The location is superb along the highway, and less than 5 minutes away from the airport. This place has a Spa, and it’s affordable 300 pesos for a full body massage but you have to call for reservations. I forgot to get the frontdesk lady’s name but she was very friendly and accommodating i had some petty issues on my reservation from Agoda and she handled it well. Thanks! 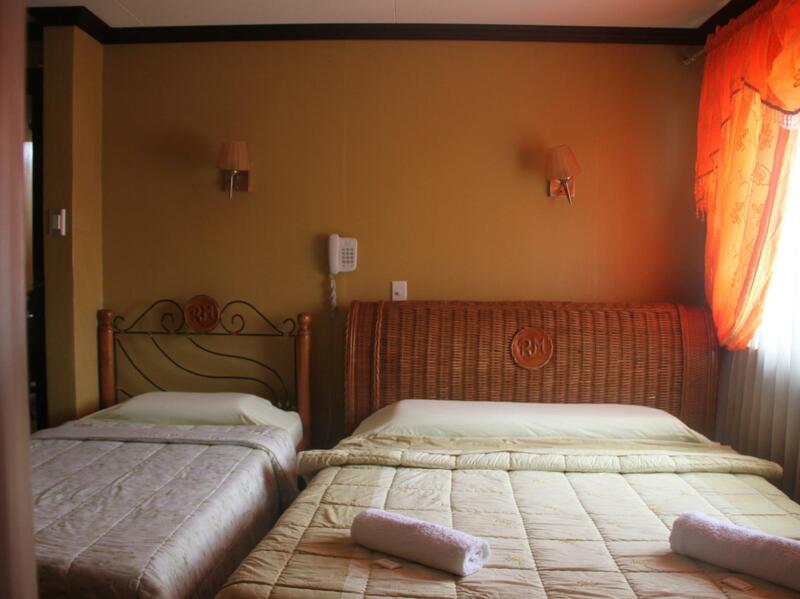 We have selected the hotel because of its proximity to the airport. It is close to the city center by tricycle.The staff is very helpful and give us excellent reception. 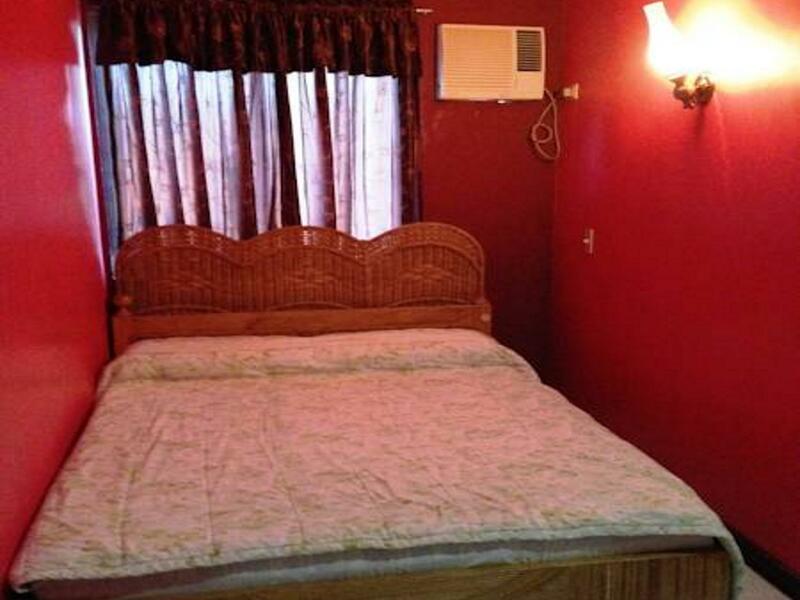 The room is standard with modest size. The internet is not as strong as we expect. we had good sleeps with minimal noise. I would recommend this to my friends / families. Good budget place. No frills, but clean and all okay. Friendly staff. Great little restaurant. Keep in mind that you get what you pay for. This is not the Ritz, but it is a very devcent place. Go eat at the Casablanca. Don't miss that retaurant when you are in Dumaguete.